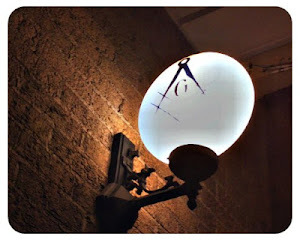 Through most of my Masonic life I have thought of myself as a progressive Freemason. I was above the “We never did it that way before.” mentality. I have championed such radical ideas as opening meetings on the first degree, table lodges, ending the prohibition of alcohol within a Masonic temple, higher Dues…etc Anything that might make an old Past Masters teeth itch and blood pressure rise, I tried it. Sunday morning I woke up to several text messages from an unknown number on my cell phone. As I read the texts I discovered the sender was the Chaplain from my lodge in Texas. He was asking me in my position as the chairman of the lodge technology committee, if I allow other administrator rights to our lodges smartphone app. In my morning grumpiness I replied “When directed by the Master” and started my day thinking my reply would finish the conversation. Last night I received more texts from the same Brother. This time he wanted me to allow him to have administrative rights to the app because “He thought the lodge wasn't utilizing the app to “its fullest potential.” And proceeded to tell me what, I perceived, I was doing wrong. The ideas the Brother had for the smartphone app were all great ideas and very innovative but as a Masonic webmaster of nearly two decades I knew these changes wouldn’t be utilized by the membership because I've tried doing them before in the past and no one had even tried them. This morning as I rose, my mind wandered to my actions last night and I will admit I am a little ashamed of myself. 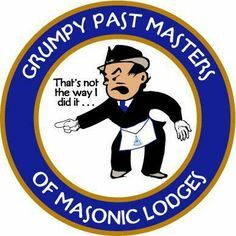 I have become what I made fun of my whole Masonic life: A grumpy Past Master with a massive ego. Instead of embracing innovation I slipped into “we have done it that way before and it didn’t work” mentality. 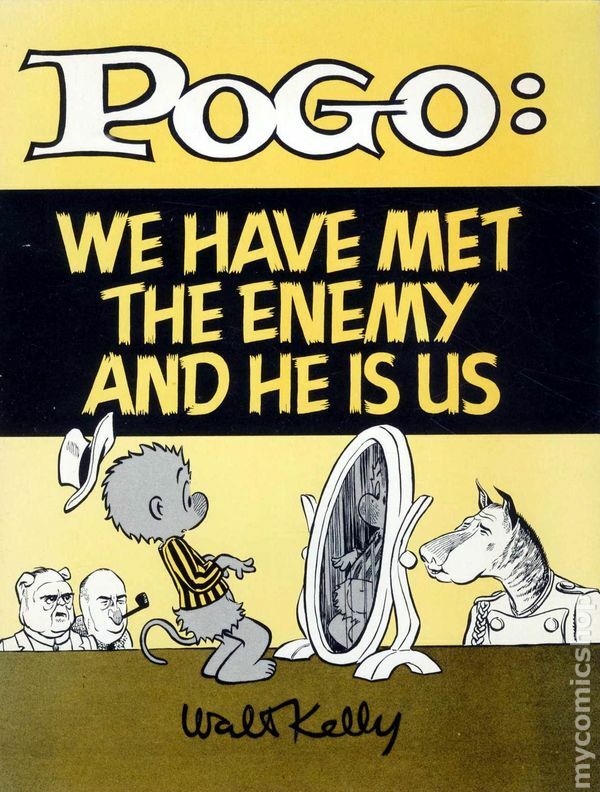 I allowed my ego to hoodwink me instead of following the old emulation, “He who can best work or best agree.” I have met the enemy and he is me. Brethren, this is more of a confession than it is a story. I have no high moral or knowledge in which to impart with this piece. Thanks to this Brother I realized I have a hidden imperfection on my rough ashlar in which I need to work on. I'm sure each of you reading these words, whether you realize it or not, have an imperfection hidden deep within your ashlar. I truly believe it behooves each of us to look inward for imperfection before we continue our journey to that undiscovered country. oh my Brother...I hear you well and have been in your shoes. As an old Past Master and current Secretary (yes, a glutton for punishment) I have worked to sit quietly and hold my tongue when ideas from the young pups in the East. I have for the most part been pleasantly surprised by the results. I have had to remember more accurately my own years wearing the hat, that my time in the East was not the perfect experience we often remember it as. The positive note is the awareness that our temples, not made with hands, are always under construction. As long as we continue to build, we are still on the right path.